If you want to predict the future with accuracy, only one crystal ball will do: people, by the numbers. 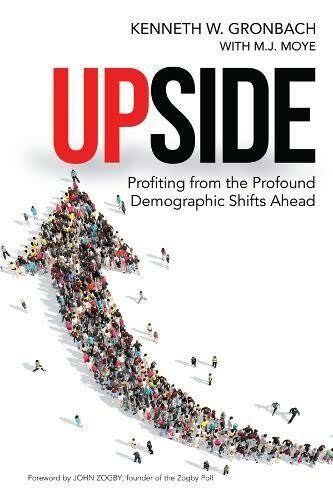 By looking at demographics, we can predict the future. From commercial to social to political to cultural trends, counting people reveals what will trend in the next ten years. That’s because it’s based on what people are really doing, from fertility to location to aging. Women are definitely on the rise. There are 60 women to every 40 men in college, and they’re entering the world of work in force. Women are going to be taking on increasingly important roles in both the public and private sector. They’re also going to be moving into more critical leadership roles. We are a nation of immigrants: it is our strength. And many immigrant populations are going to keep increasing. Currently the Asian population in the U.S is about 5%., but by 2050 that will double. Latinos are currently about 17% and should be about 25% by 2050. More and more Latinos will be participating in the private as well as the public sector, as well. What populations stay the same? African Americans will stay stable. And the percentage of non-Hispanic whites will decrease. In the next ten years we’re going to need a lot more places to live than we currently have. We’re facing a deep building shortage: we’ll be at least 25 million homes short. As of now, there are 330 million people in the U.S., and only 155 million housing units. But 86 million Gen Y’ers will be moving out of their parents’ homes — 78 million Baby Boomers — to start their own households. So we’re going to need to get building, and fast. Good news for the economy, since housing is the economy. This economic spike should last decades. Right now we’re witnessing a dip in public school enrollment. But once Gen Y has school-age children, that will change. Their kids will spark a comeback in public school enrollment, though for-profit schools will experience a decline. In higher ed, community colleges, traditional colleges and Ivy League schools will remain stable. But we’ll see a rise in MOOCs — massive open online courses, and a decline in small private as well as for-profit colleges. There’s a Baby Boomer tsunami headed straight for our healthcare system, and we’re prepared for it. Boomers are now between 53 and 72 years of age, and they’re about to comprise the largest generations that’s ever needed healthcare. In medicine, the human body begins to really break down starting around age 75. That means that in three years, our doctors, nurses, hospitals, and clinics; and our eldercare, hospice and even death care systems are going to face unprecedented demand. American’s long love affair with the automobile is over. As Generation Y, the largest generation ever, comes into their own as adults, they’re not craving wheels like their parents did. They view transportation in an entirely differently light. We’ll see a much heavier reliance on mass transit. Among cars on the road will be automobiles that drive themselves. The building of new houses, communities and infrastructure — as well as the new demand for retail that delivers — will strain trucking and shipping to its limits. As Boomers retire to the sunbelt, triggering a spike in Florida’s population from 20 million to 30 million in the next 20 years, there will be a subsequent explosion on new retiree housing. Add Generation Y needing more homes, and our preference for online retail, and the roads are going to be mighty crowded]. 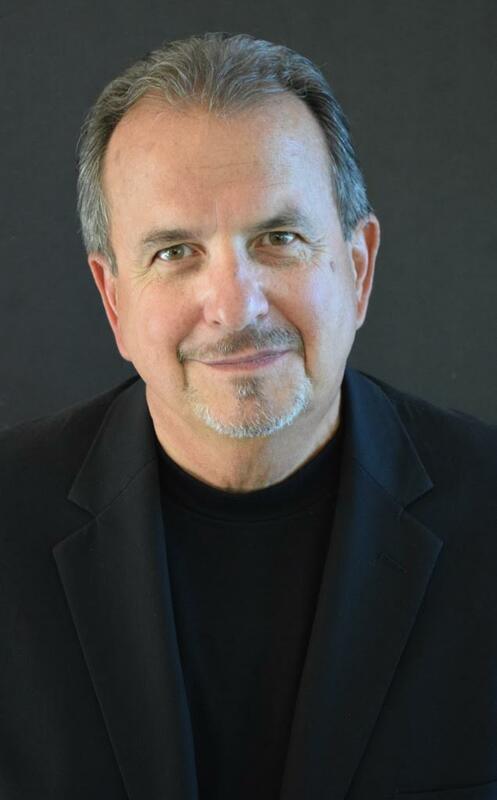 KENNETH W. GRONBACH brings a background in marketing to his work as a demographic researcher and sought after speaker on societal and business trends. He is president of KGC Direct and the author of The Age Curve (AMACOM, 2008). A Baby Boomer with two Gen Y daughters, he lives in Hartford, Connecticut, with his wife. 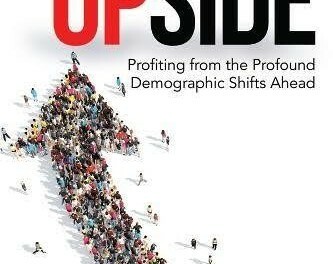 His new book is UPSIDE: Profiting from the Profound Demographic Shifts Ahead (AMACOM; April, 2017).